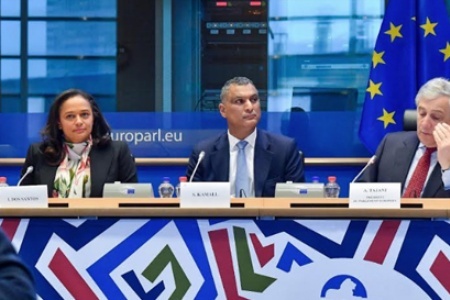 The chairwoman of Unitel, the leading mobile operator in Angola, was invited to speak at the Africa Summit 2019, an event that happened in Brussels with the purpose of expanding the cooperation and to deepen the relationship, as well as explore the opportunities for partnerships between the European Union and African Nations. “It is imperative to apply technology and urban planning to build smart cities and improve quality of life of our people and optimize costs”. Addressing the example of the Agriculture sector, Isabel dos Santos said that “if we are to be competitive in Agriculture in Africa we will have to use cutting edge agricultural technology or some sort of technology in order to have the right production costs, to be competitive…and I really think it’s an issue about educating the leadership and the people around so that they don’t get so scared when they hear these words”. Isabel dos Santos also stressed during her speech, that in order to work on the technologic development in Africa there are fundamental areas such the stability and continuity of the legal framework when attracting investment and job creation. These should be considered as a priority, so that the continent becomes appealing and able to retain young talent. “We have to promote a better life for all here in our home countries and work with a focus on people and the sustainability of the environment,” she said. She also spoke about some examples of development in Angola’s recent history and how technological developments have had an essential impact on the reconstruction, GDP growth and accelerated growth of the country. She also added that technology was used by Unitel to help combat and prevent malaria in Angola, as well as the protection of the Palanca Negra Ginga. Africa Summit is organized by the European Conservatives and Reformists Group and is intended to exchange best practice between the EU and African nations in key areas, such as democracy, security, economy, health related issues, emergent technologies, the use of development aid, and developing a future relationship on trade cooperation. 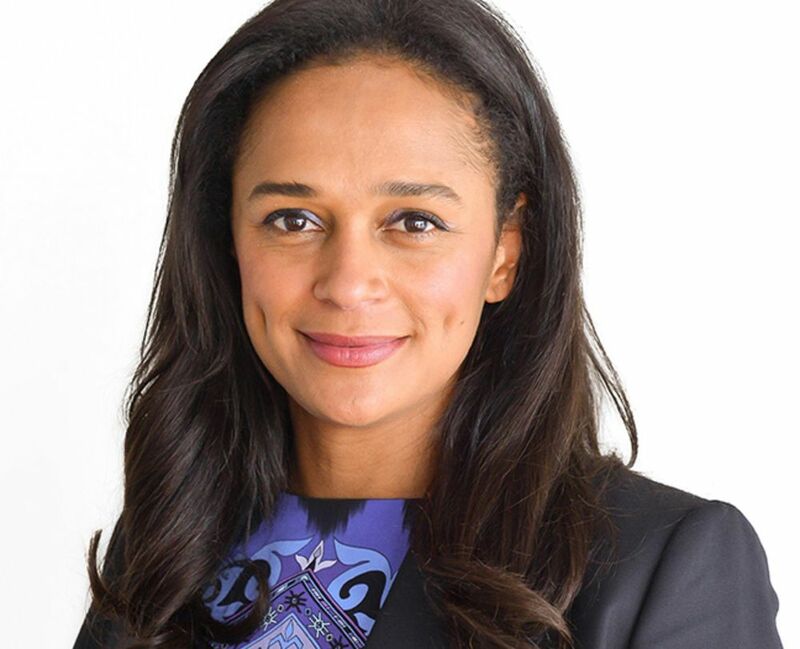 Isabel dos Santos spoke as chairwoman at Unitel, Angola’s largest mobile operator. 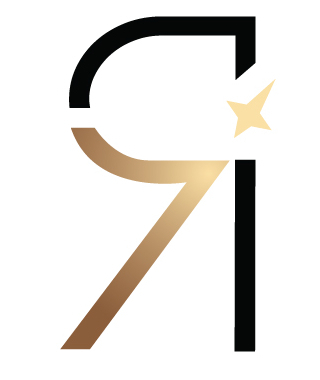 Founded in 1998 and officially launched on March 8, 2001, its core activity is to deliver mobile voice and internet services. As the leading mobile operator in Angola, Unitel was mainly responsible for the implementation of the mobile telecommunication network in the country and it was one of the first operators to commercially launch the 4G network in Africa – a decisive input to guarantee the best quality in access and transmission across the continent. With more than 11 million clients and about 3,000 employees in Angola, it is one of the largest private employers in the country.